Winterizing your boat. Like many things, such as your car, home, or RV, a boat needs to be winterized. To ensure that your boat is in it’s best condition to hit the water next season, there are some tasks that need to be done. All of which take more and more money out of your pockets. 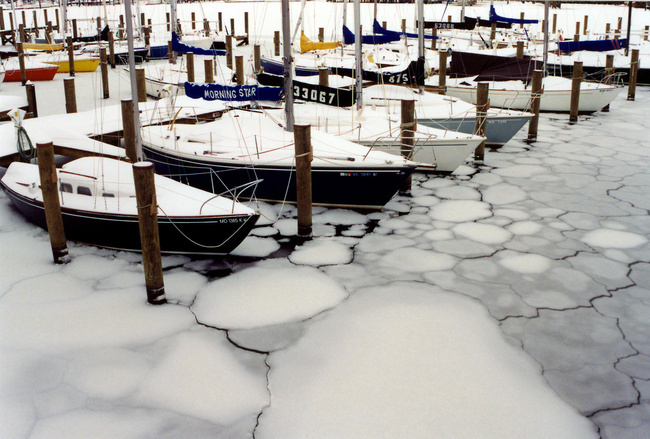 Click here to find out more about winterizing your boat. Boat Storage. When you purchased your boat, did you think about where you are going to store it during the winter? Properly storing your boat can be very expensive. The larger your boat, the more costly boat storage will get. Preparing for boating season. After spending money to properly winterize your boat, when boating season comes back around you have to prepare your boat to go back in the water. This also will take more cash out of your pockets that you may not have prepared for. If you are looking to cut expenses, let us buy your boat today. We know it is winter, but we are still looking to buy used boats in Michigan, New York, or New Jersey! If you are realizing that you may not be able to afford your boat any longer, contact us today. We will help get quick cash in your pocket and get that expensive boat off of your hands!